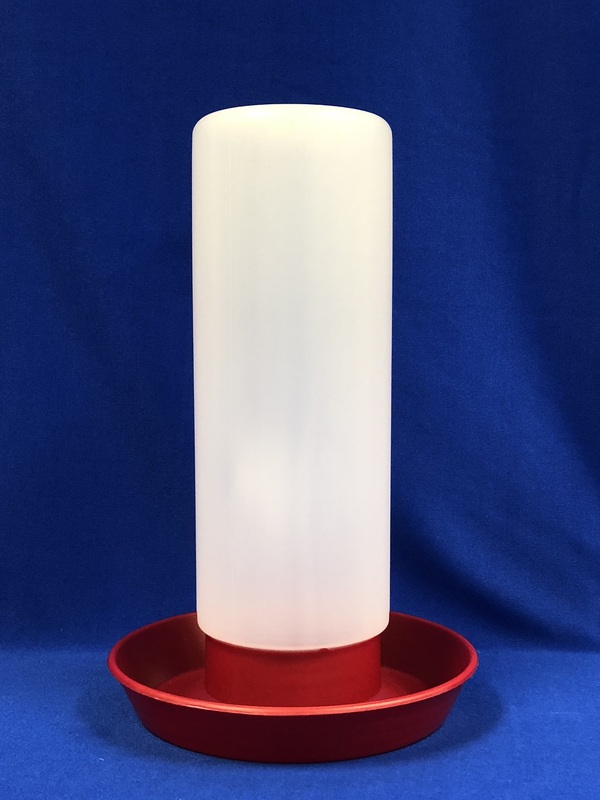 FREE SHIPPING on all supply order totals exceeding $25.00. 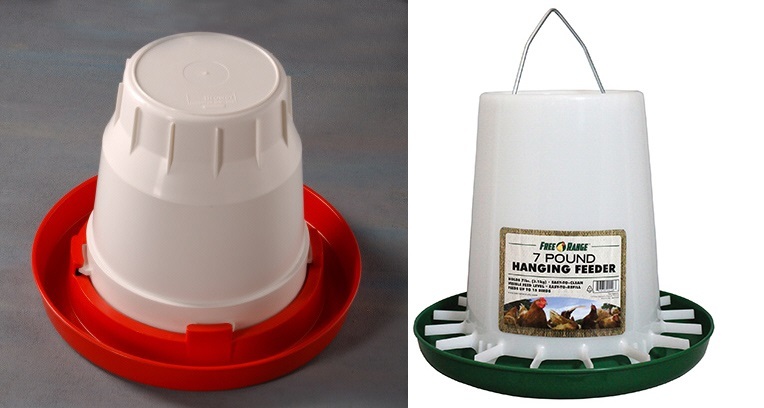 Cackle Hatchery® offers a diverse selection of poultry waterers and watering systems for use at your home or farm. 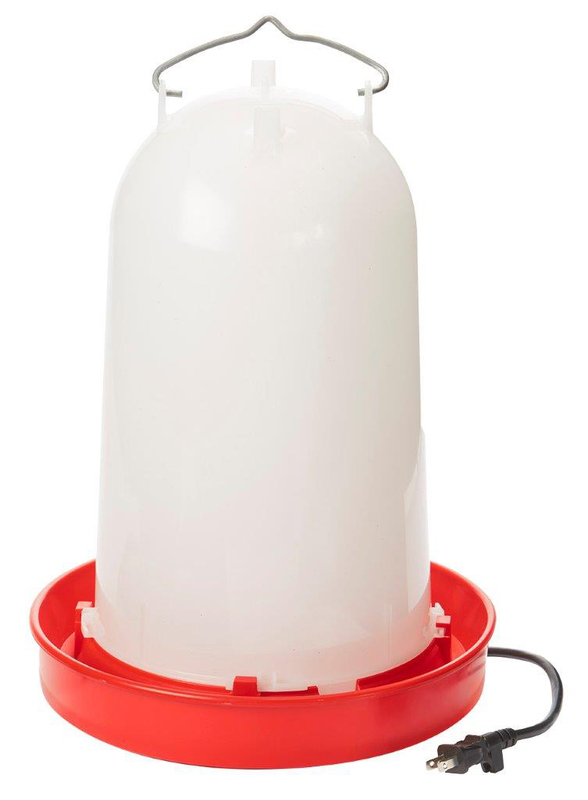 Most of these chicken water units operate on gravity or low water PSI, and we have several different types and sizes to choose from. 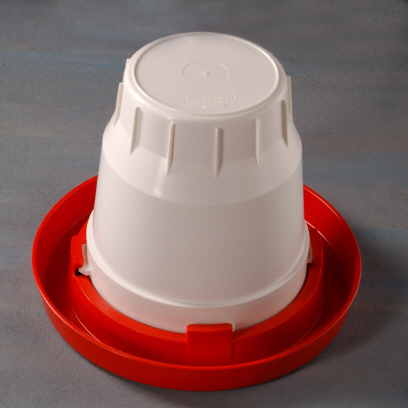 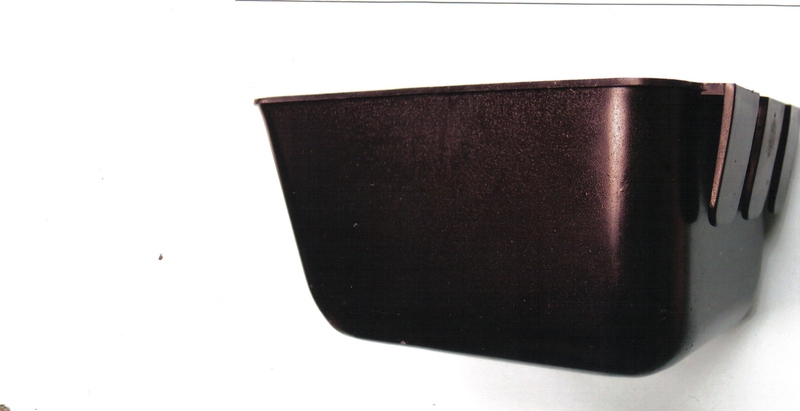 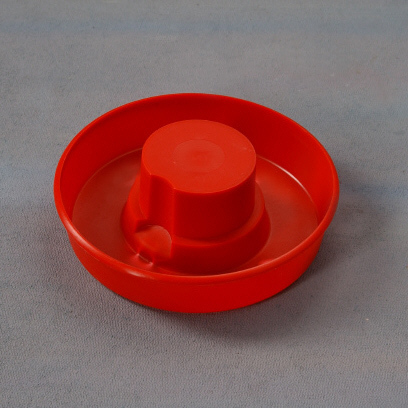 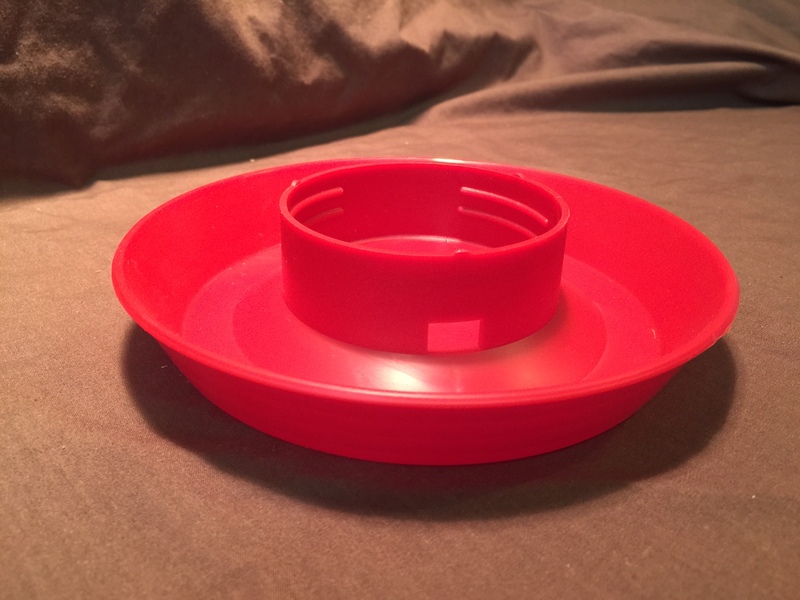 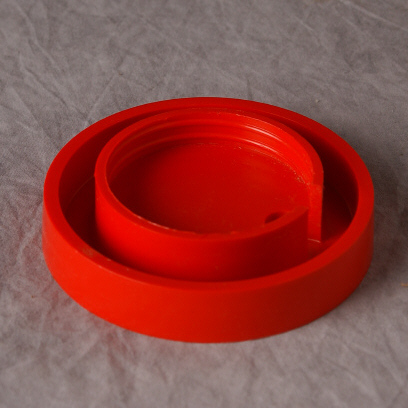 Some of the popular products we offer include fountains, rubber waterers that withstand freezing, automatic poultry waterers, cups and heated waterer accessories. 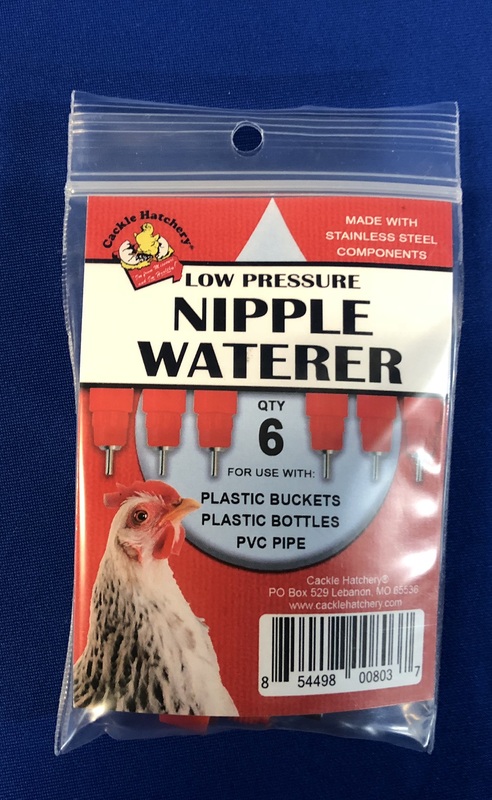 No matter what type of waterers or other poultry supplies you need, you can count on the Cackle Hatchery® team to have high-quality and affordable products available for your water delivery needs. 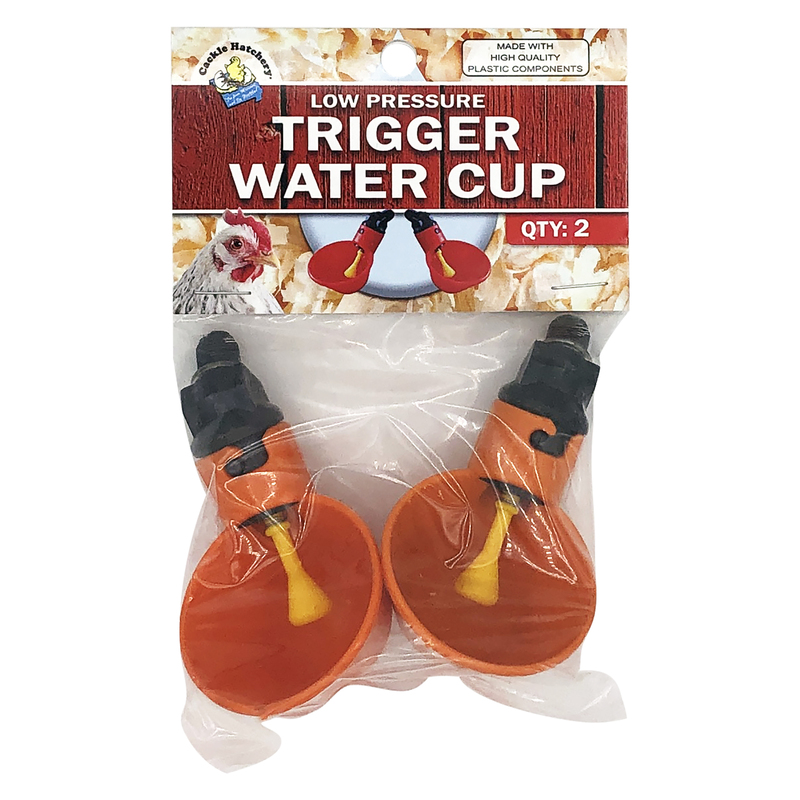 Order your poultry waterers and watering systems from us today or call 417-532-4581 for more details on any watering system! 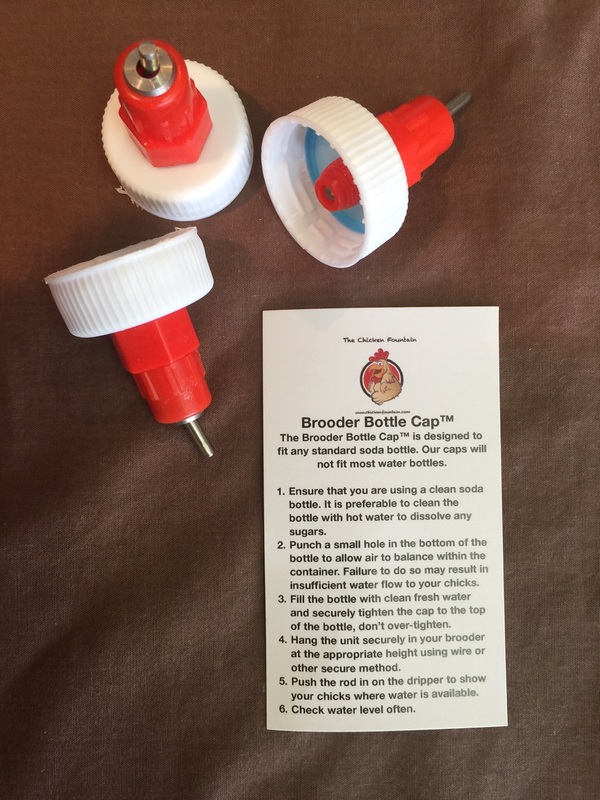 Take photos of your funniest chicken doing crazy stuff!